What is the most scary non-predatory animal (if it were a predator)? And what truly is Avant-Garde? 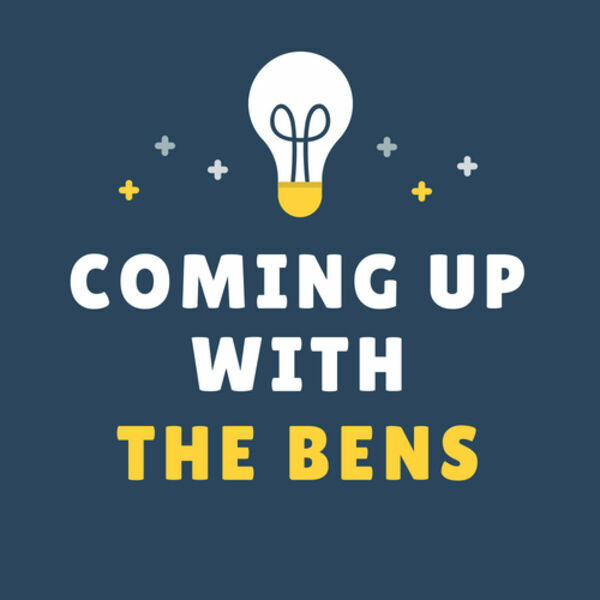 All of these questions and more will be talked about and sort of answered in this week's episode of Coming Up With The Bens!